Police are hunting for a pair of thieves who stole nearly $500 worth of Bibles from a Christian bookstore in Massachusetts. 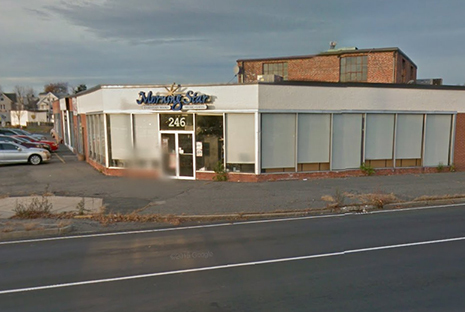 Cops in West Springfield report that the shoplifters boosted the Good Books Saturday evening from the Morning Star bookstore. 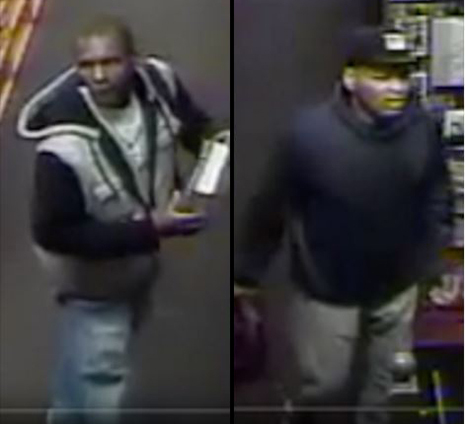 The suspects swiped eight Bibles, each of which cost $60. In a bid to capture the Bible thieves, police released the above surveillance images of the two suspects in the April 23 heist. Naked Oklahoma Man Explained That He Went Cuckoo Due To "Coco Puffs"